Information and Communication Technology is an intrinsic part of children’s lives at Cumnor where every classroom is equipped with an interactive whiteboard. A bank of ‘lap top’ computers and ipads is also used around the school to aid children’s learning in every subject from maths to PE. All the children have their own personal log-on that enables them to access programs and save their work safely. The class set of Ipads means that children can work on research projects independently and with an additional Ipad based in each class, information can aways be accessed. As well as being an essential and everyday learning tool, the school also focuses on discrete ICT teaching in areas such as control and animation where pupils have to learn to write instructions and begin programming themselves. 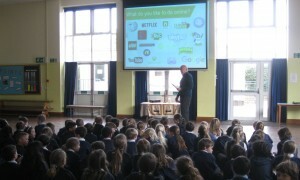 Internet safety has become an essential part of our ICT work. 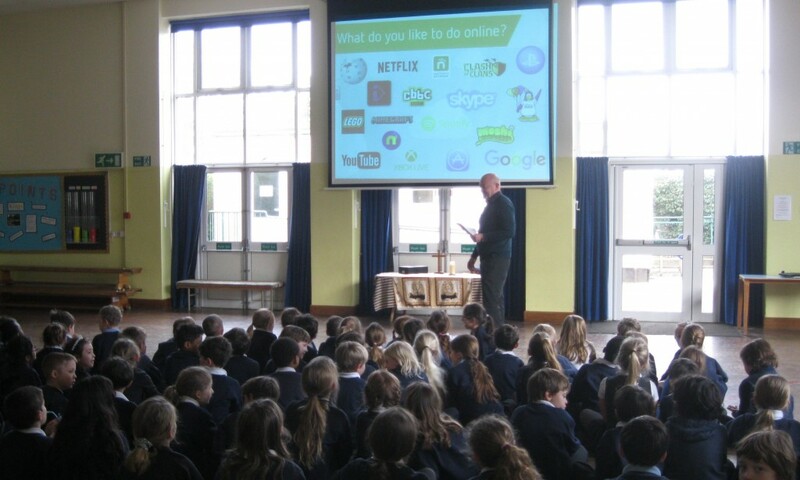 We teach the children how to use technology as part of our curriculum and also take part in the annual Internet Safety Awareness day each February. Children are taught many different aspects of internet safety including how to use the world wide web responsibly, the dangers of social bullying and how to deal with cyber bullying. Parents workshops are held each year to raise awareness amongst parents as to how to help keep their children safe online at home.